Now’s the perfect time to build a new home! 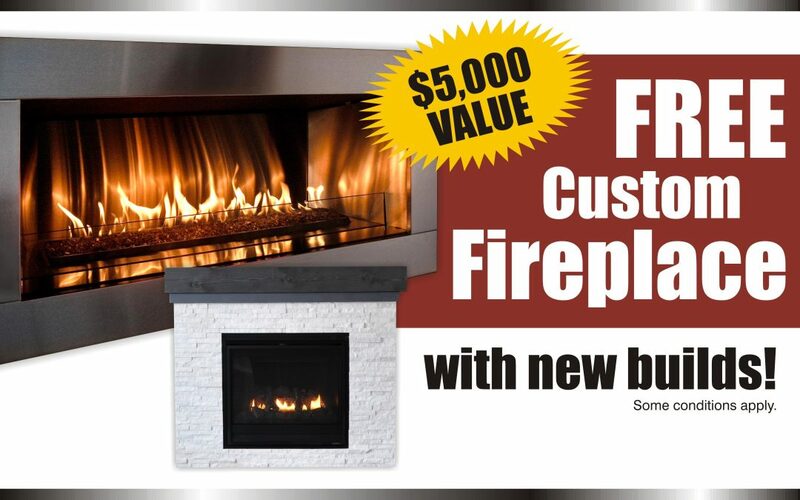 Receive $5,000 to put towards a custom designed fireplace and create a centerpiece that your family can gather around for years to come! This is a limited time offer. Some conditions apply.